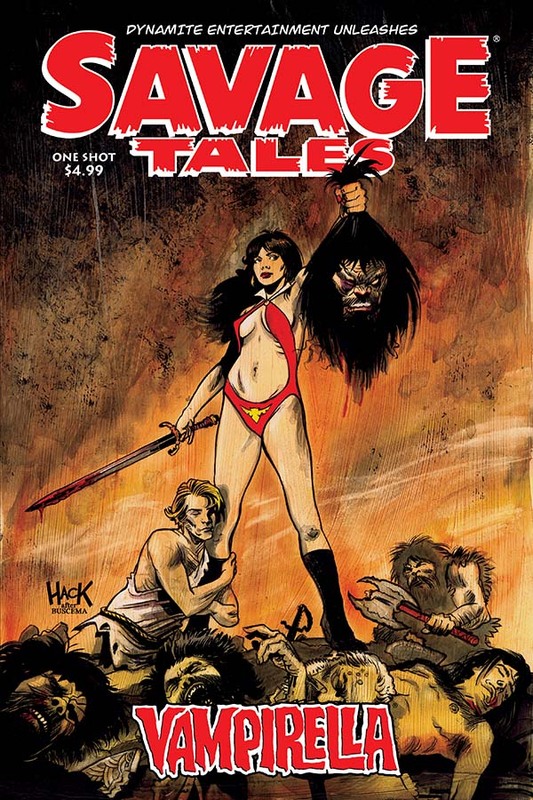 PREVIEW: 'Savage Tales: Vampirella One-Shot' by Erik Burnham, Anthony Marques, J.Bone, et al. 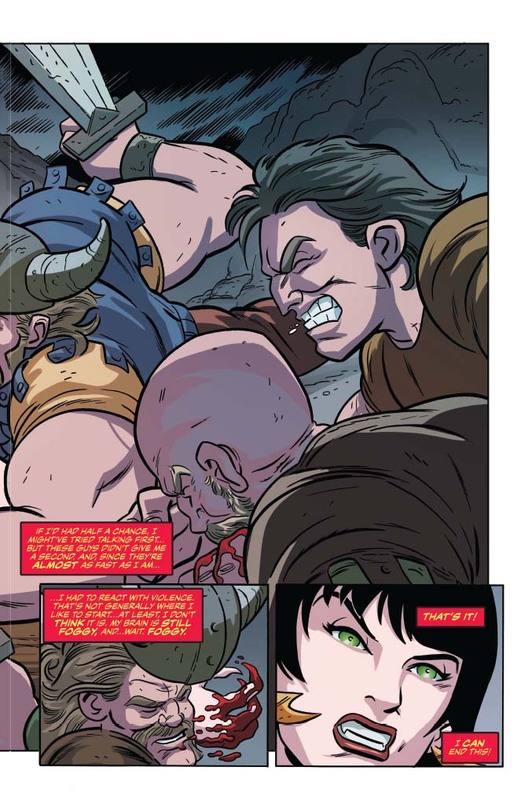 A dead city in the middle of a world filled with violent barbarians is the last place Vampirella would expect to find herself, but here she is -- and there’s no time for introspection because someone is out for her blood! She may be lost in a kill-or-be-killed world filled with swords and sorcery, but she still knows how to hold her own... and when she finds out who has it in for her, she’s going to prove it.